German perfumer Geza Schoen takes a maverick approach to his craft. One day, he realised that all the scents he liked had a common characteristic – they contained a synthetic molecule called Iso E Super, which gives a soft, velvety effect. ‘One sniff and you want the whole bottle,’ he says. ‘It’s like a drug.’ He began experimenting with the ingredient, using it in much larger proportions than normal. One day, he went into a bar with a friend wearing nothing but the aromachemical itself. People kept coming up to him, asking what the amazing smell could be. 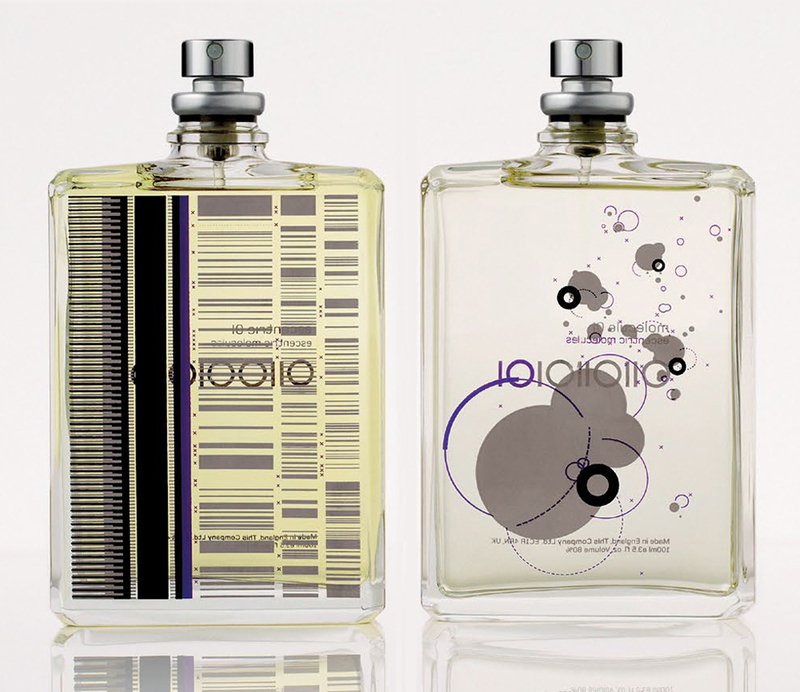 This moment marked the start of his Escentric Molecules brand, which was founded in 2006 and has seen the launch of three pairs of fragrances based on standout synthetic molecules. In each pair, one scent features ingredients designed to make the aromachemical sing; the other contains nothing but the molecule itself.